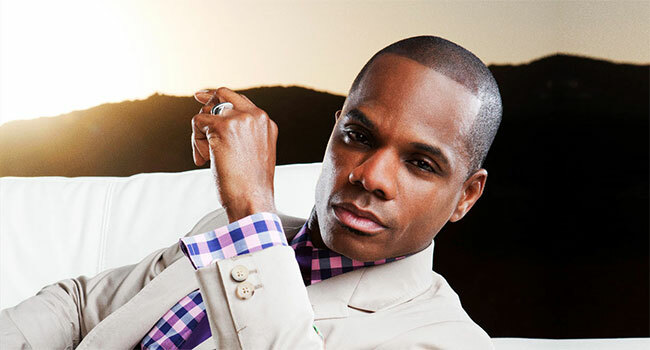 Iconic gospel artist Kirk Franklin, in a unique partnership with Live Nation Urban, is set to host and headline the inaugural Exodus Music & Arts Festival. This festival champions the genre of gospel music and is the first of its kind. It was announced on the BET Soul Train Awards by Kirk alongside Erykah Badu last night (Sun, Nov 26th). The weekend-long event will take over the Pavilion at Toyota Music Factory in Dallas, TX Memorial Day Weekend, kicking off on May 26, 2018. Pre-sale tickets are available for purchase with the general on-sale tickets set for Friday, December 1st. The upcoming festival will feature a spiritual lineup with performances by headlining act and host Kirk Franklin, Marvin Sapp, Tamela Mann, Tye Tribbett and more to be announced. The Exodus Music & Arts festival will feature two stages that will host national acts and artists as well as gospel choirs from the Greater Dallas metropolitan area.